Roulette is usually the first game people think of when it comes to casinos. It’s popularity is matched only by its accessibility with a central premise that’s easy to understand. It’s also one of the most fun, exciting and profitable games available. This is the least complicated form of roulette. 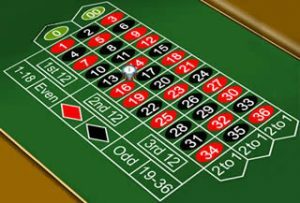 You bet on numbers 1 to 36, red or black, with a single zero pocket meaning the house edge is only 2.7%, giving the player good odds. This form of roulette is visually identical to a European roulette table, with only one zero pocket. In this version, however, if you land on zero you have the option of retrieving your money bringing the house edge to a mere 1.35%. 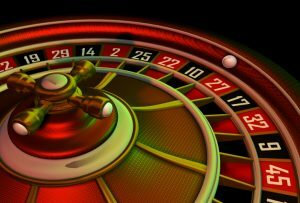 This makes French roulette one of the most popular versions of the game, as the odds are most favourable to the player. This is the version they play in Vegas with number pockets from 1 to 38 and both a zero and double zero pocket. It’s typically American – bigger and more exciting! You’ve got a bigger wheel, with bigger odds stacked against you – a 5.26% house edge – but that means the potential payouts are bigger too. This is an online variant where players can bet on multiple roulette wheels from the same table simultaneously. The minimum stakes are generally higher but then so are the odds of winning. This is another online variant where you bet on up to three balls on the same roulette wheel. It’s a a great way of spreading your bets. 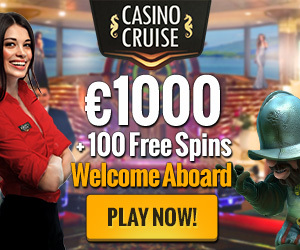 Unlike regular online roulette, which is entirely software-based and uses random number generators, live dealer roulette connects you with a real roulette table via webcam allowing you to play, bet, chat with a human dealer and watch your spins in real-time. With live dealer roulette you can enjoy the glamour and excitement of real-life roulette from the comfort of your own home.